Alex was born in 1977 in El Valle where he grew up surrounded by cloud forest and a wondrous variety of birds. As a child, his lack of binoculars led him to trapping birds, especially honeycreepers, for an up-close view before their safe release. He began working at the Canopy Adventure in 1997, where he would often guide nature walks. 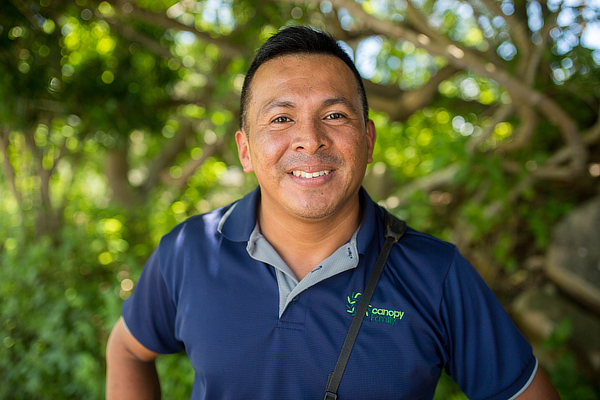 Later, he transferred to the Canopy Tower staff and made quick friends with Carlos and Jose. A quick study, it wasn’t long before Alex was leading bird groups as a professional guide. In 2006 he was invited by the Birders Exchange Program and Massachusetts Audubon to spend a month as in intern, learning American birds, migration, bird behavior and banding techniques. 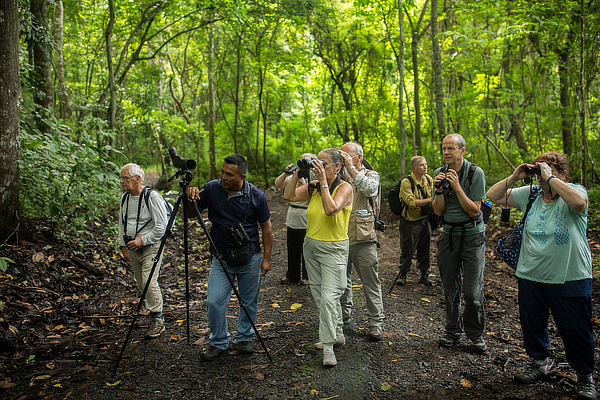 Today, Alex is an accomplished guide always eager to share his Panama birds, mammals, frogs and natural history knowledge to anyone.